Saxophonist and educator Julius Tolentino has been on the New York jazz scene for over 20 years. He has played and recorded with numerous small groups and big bands including Louis Haye’s Cannonball Adderley Legacy Band and the Louis Hayes Quartet, Eric Reed’s Sextet, Jeremy Pelt’s Quintet, Natalie Cole, Wycliffe Gordon, Connie Francis, Gloria Gaynor, the Illinois Jacquet Big Band, the Christian McBride Big Band, Cecile Mclorin, Michael Feinstein, Dianne Reeves, Jimmy Heath, the Count Basie Orchestra and the Duke Ellington Orchestra. A graduate of the Hartt School of Music, he was able to study with NEA Jazz Master and alto saxophone legend Jackie McLean, who also introduced him to his other musical father, Illinois Jacquet. Julius has played in the top jazz venues and festivals in the US, which includes Avery Fisher Hall, the Newport Jazz Festival, Tanglewood, the Village Vanguard, Birdland, Blue Note, the Jazz Standard and Dizzy’s Coca Cola. As a leader his debut cd “Just the Beginning” on the Sharp Nine label peaked at #8 on the jazz charts in 2006. As an educator Mr. T has worked with hundreds of students from all across the country. In 2007 he became the jazz director at Newark Academy, where he currently conducts five jazz ensembles. He also holds positions at the New Jersey Youth Symphony as the Director of the NJYS Jazz Orchestra, and Jazz at Lincoln Center as a Middle School Jazz Academy Director and a JALC travelling clinician. He has served as NJAJE Region I President from 2009-2011 and was the Director of Large Ensembles at Jazz House Kids from 2010-2017. His groups have won and have been finalists in several national festivals and competitions. Essentially Ellington (2012-2018), the Charles Mingus Competition (2011-2018) and the Mid Atlantic Jazz Festival. At the state level, Newark Academy has received First Place at the NJAJE State Finals nine years running 2010-2018. Julius is currently serving on the board of the Jazz Education Network, JEN. Julius has presented clinics at the NJMEA Conference and JEN Conference, as well as conducted All-State and All-City Jazz Bands for MMEA and NYSMA. 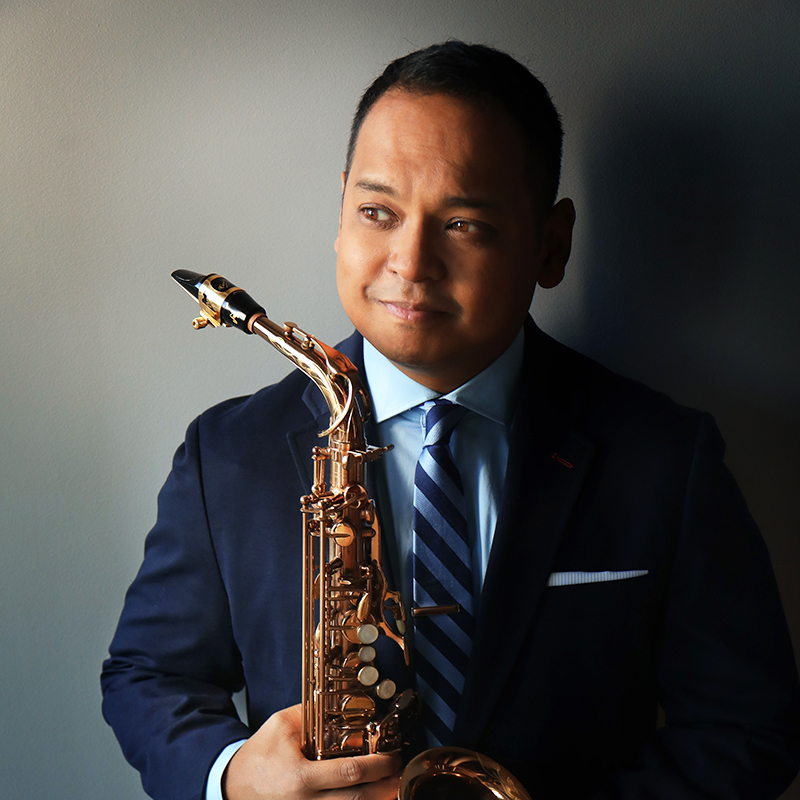 Julius Tolentino has been awarded Best of NJ, category Jazz Musician Inside Jersey/Star Ledger in 2010, the Illinois Jacquet Jazz Educator of the Year award courtesy of the Illinois Jacquet Foundation in 2013, and the NJ Jazz Education Achievement Award by NJAJE in 2018. His platform JTole Music was created to help educators and students from around the globe with festivals, workshops, and video lessons.